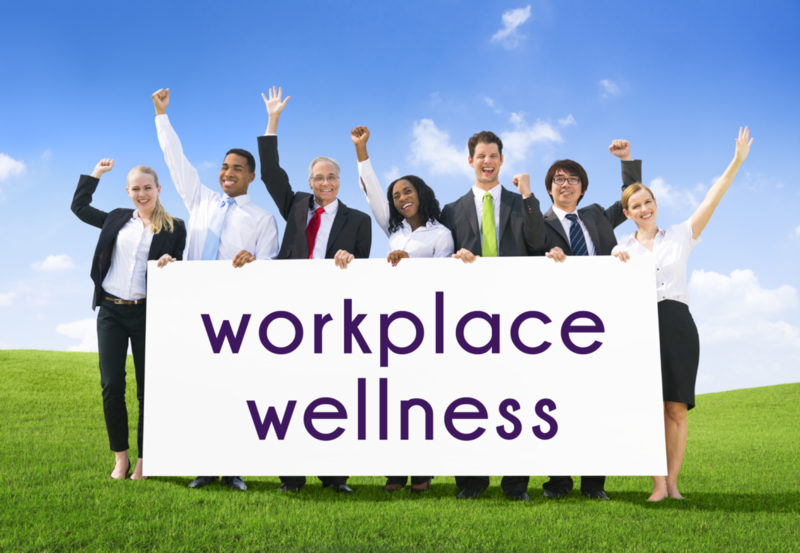 Employee wellness is a critical component to productivity and overall employee retention. It is especially important when your company does not have the global prestige or the ability to pay its employees the highest salaries for their work. By instead improving your company culture and making your business into a form of home-away-from-home, you can attract and keep the best talent for years to come. To get started, all you need to do is to follow this guide. 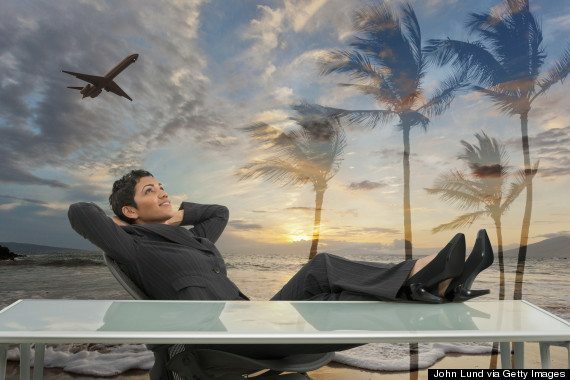 You want your employees to enjoy their break as much as possible. You want them to socialize, make friends with each other, and, most importantly, be able to bring their own food. Ideally, this food will be healthy, but, at the very least, by providing them with all the basic appliances they need to prepare their pre-made food, you can help them save money. Add on top of these appliances free coffee, tea, and protein snacks to help keep them fueled and ready to go. The more social the space, the more they can enjoy their own company and give their brains the break they need to tackle their work with renewed fervor. It can be all too tempting to get that one last piece of work done at home, but you do not get to invade your employees lives to do so. Set up very clear work/home boundaries for you and your employees, and ensure that all your clients and customers understand this as well. Doing so will greatly improve your employees’ well-being and reduce stress levels significantly. Harassment will happen. What you need to do as an employer is set out clear rules for behavior and, more importantly, the consequences of it. Let the victims know very clearly how they can make complaints, assure them that you will start an investigation if it happens and then start correcting that behavior. If a sexual harassment complaint has come in, send the employee in question to a seminar or workshop so that they can understand what they are doing and what not to do. If that behavior persists, make the punishments more severe. The better and more fairly you address the issues, the more everyone can move forward and create a healthy workplace environment. There are many budget-friendly benefits that you can offer. A great break room is just the tip of the iceberg. You can offer more flexible working hours, where if, for example, your employee needs to get home early to pick up the kids from school, they can make up that extra hour another time. Allow employees to have plants on their desks. Offer everyone the opportunity to learn and develop their skills through shadowing a few days a month, and so on. It is all too easy to keep your employees in the dark as to what their rights are but to ensure the best company culture, you need to teach them. Let them know that if they were hurt on your premises, or anyone else’s, due to negligence that it is always wise to visit the-compensation-experts.co.uk to help them stay financially secure while they recover. 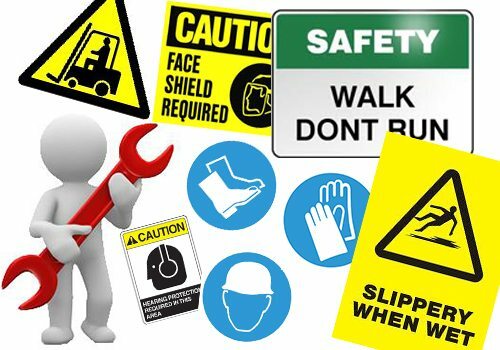 It might seem counter-intuitive to do this, but it shows your employees that you care about them and that you will take their safety concerns seriously. By showing your truly value every employee, you will inspire their loyalty, ensure they are happy in the workplace and keep hold of your top talent for longer. As time goes on, so too will the social attitudes towards workplaces. Employees want to enjoy their work. They also want to happy. By investing in the wellness of your employees, you can better their ability to work for you and increase employee retention. A great company that cares is more important to most millennial workers than the size of their paycheck, meaning that you can attract the best talent around the world just be offering the right benefits. As you grow, they grow, and vice versa. Invest in them so that they, in turn, can make your company into the success that you have always dreamed it could be. Life is busy: it can feel like you are continually spinning plates just to stay afloat, and it is this plate spinning act that can make it seem like life is out of control. So how can you reduce the stress and fatigue that you are experiencing? 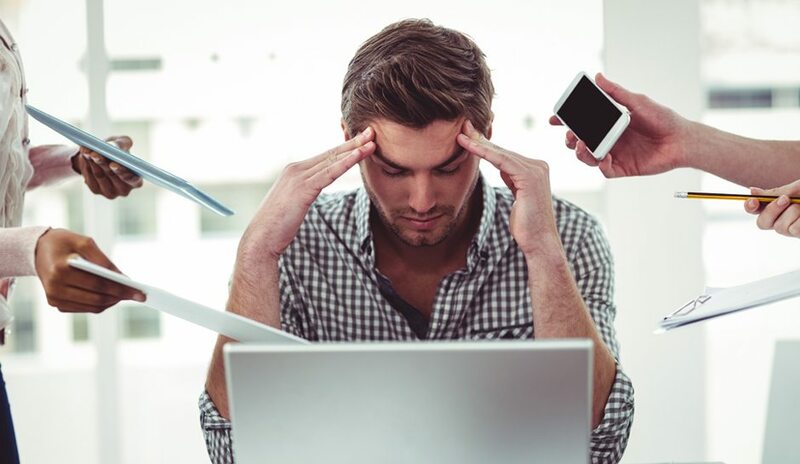 Here are 4 tips to help you regain control of your life and stop stresses in their tracks. Financial worries are the main cause of stress, but when was the last time that you reviewed your household budget? Create a spreadsheet that details your income and your expenditure. Chances are high that you will be surprised at where you are leaking money. Take lunch prepared at home to work and reduce the number of takeout coffees that you buy each week to reduce your spending. Review your utility bills and seek a better rate from other providers – be active in saving money. If you currently have tax issues from unfiled returns, rather than stick your head in the sand, take advice and seek a solution. A company such as mytaxlawyer.org can take the headache from you, and help resolve the stress that you are in. You do not have to keep saying yes to every demand that is made on your time. You do not have to accept every invitation, and that means saying no. Friends and family will understand if you decline invitations or requests for your attendance at events. Although initially they may be taken aback by your change in habit, sometimes you just need to say no, and in the long run, they will come to terms with this alteration. Instead, spend time catching up on chores and tasks that need to be completed. Spending time to complete your to-do list will reduce your stress levels, and free you from worry. In order to perform at your peak, you must fuel your body so that it is able to cope with the demands that you make on it – both physically and mentally. Try to avoid over processed food and make healthy decisions for your food and drink intake. Fresh fruit and vegetables are not only great for your body, but for your mind too. The more colorful your food options, the richer they are in the nutrients that you need to function at optimum performance. While this may feel counter-intuitive for someone that is lacking in time and feeling stressed, taking up a hobby is a great way to take time out. A hobby allows you to focus on something other than the issues that are causing your worries, and the benefit of taking time out is that you can revisit the issues but with a fresh perspective from taking a break. The small details that have caused you stress are reduced, and you can look at the bigger picture. If you are physically able, try and choose a hobby that requires some physical exertion – get the blood pumping, and you will benefit from the release of endorphins that are the body’s natural feel-good hormones. To gain control of your life, you must be active in seeking solutions. Be kind to yourself and make your wellbeing a priority. Whether you have financial worries or feel that you don’t have time to be the best version of you, by being proactive you can regain control. Life insurance is also referred to as life assurance or life cover. It provides financial protection for loved ones or named beneficiaries in case you die during the valid period of your policy. Protecting against financial loss that results from an insured’s premature death safeguards beneficiaries from the financial impact of death. A life insurer pays the death benefits in consideration of the insured’s premium payments. Life insurance entails a contract between a life insurance company and the person with insurable interest. The financial risk of untimely death is transferred to the insurer for a specified premium amount. It is important to note that life insurance is not an investment or saving product and unless a claim is validly made or you have permanent life insurance, there is no cash value. You determine how much cover you need as how long you will need it.Premiums can be made on a monthly or annual basis. Your family has peace of mind knowing that in case while you have the policy coverage, they will be paid when a claim is made accordingly. These funds can be used to cover mortgage payments, child-care costs or household bills. If you have a spouse, children or anyone who depends on you for income or financial help, life insurance is an important consideration. If the income you earn as part of a couple or sole breadwinner helps with household costs, the family may find it difficult to pay bills such as rent or mortgage without that money. Learn more about JUNIPER LIFE INSURANCE here. If you work from home or part- time, you family may struggle to handle the expenses of finding someone that can look after the children if you are no longer around. Any individual who has dependents is advised to take out life insurance. 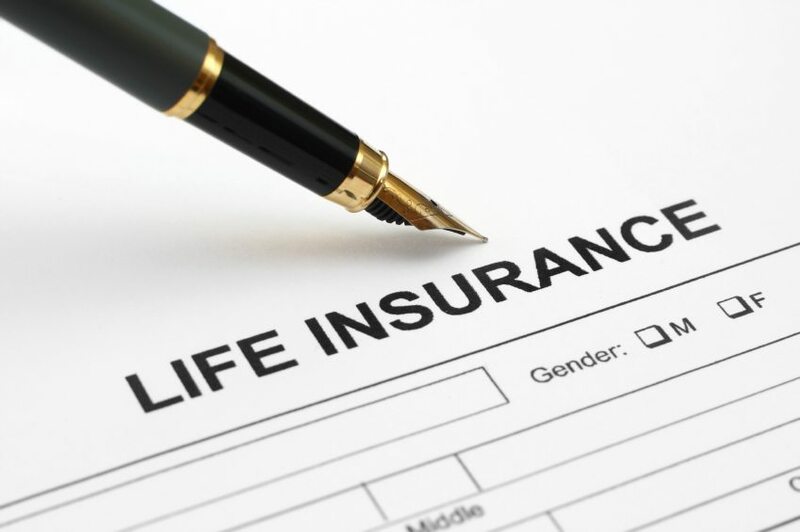 Life insurance can also be essential if you have an outstanding mortgage, loans or debts. It can pay out a cash sum in case you die during the policy term. The money could be used for the purpose of helping to pay debts or assist the family with daily living expenses and child care costs. It can also help with funeral expenses. Death benefit is a term that is used for the cash amount that the beneficiaries of the insurer receive from an insurance provider upon the insured’s death. While the insured determines the amount of money, the insurance provider must establish whether there is insurable interest and the insured qualifies for coverage according to underwriting requirements. The life insurance company determines the premium amount required to cater for mortality costs. This amount is typically based on actuary statistics. Main determinants of risk include lifestyle, family and personal medical history and the insured individual’s age. As long as the premium is duly paid, the insurer has an obligation to make the death benefit payment. With permanent life insurance there is a component of cash value. As a savings account, it enables the insured to amass capital for a living benefit. Accumulated capital can be used for any reason when the insured is alive. The insurer also uses it to mitigate the risk.